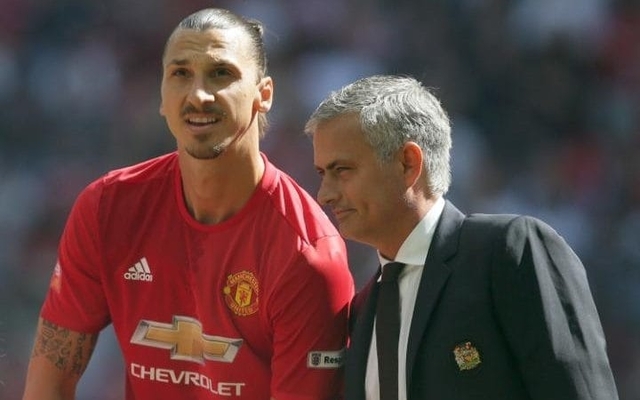 Ex-Man United centre-forward Zlatan Ibrahimovic insists that Jose Mourinho can still win his fourth Premier League title with the Red Devils. The Portuguese boss has three titles to his name already from his time at Chelsea, but he has so far failed to match those heights at Old Trafford. The 55-year-old coach guided the club to its highest league finish since 2013 with a runners-up place last term, but they were ultimately nowhere near their local rivals Manchester City, who won the competition 19 points ahead of them. 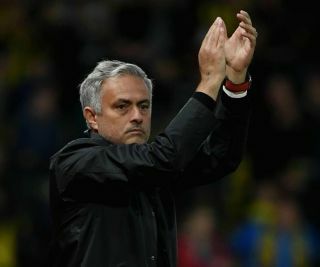 United finished the season trophyless after an FA Cup final defeat against Chelsea and they have started the new year in poor fashion, losing three of their opening eight fixtures. A superb 3-2 comeback victory against Newcastle last Saturday granted Mourinho a stay of execution, but his job remains very much on the line after the international break, when he takes his team to Stamford Bridge to face his former club. Despite the immense pressure on his shoulders, Ibrahimovic – who played for United between 2016-2018 – is still backing the Red Devils boss to succeed in Manchester, as he told the Daily Mirror on Wednesday: “I think he has the ability to win the Premier League. The Swedish striker became a cult hero at the Theatre of Dreams in his short spell with the club, which was eventually cut short by a serious injury stalling his progress. According to the Mirror, Ibrahimovic went on to address the criticism Mourinho has received in the media and defended his ‘arrogant’ streak, as he continued: “He was confident, not arrogant, because people say ‘arrogance’, I have the same thing, people say I’m arrogant, but I don’t call it arrogant, I call it confident.